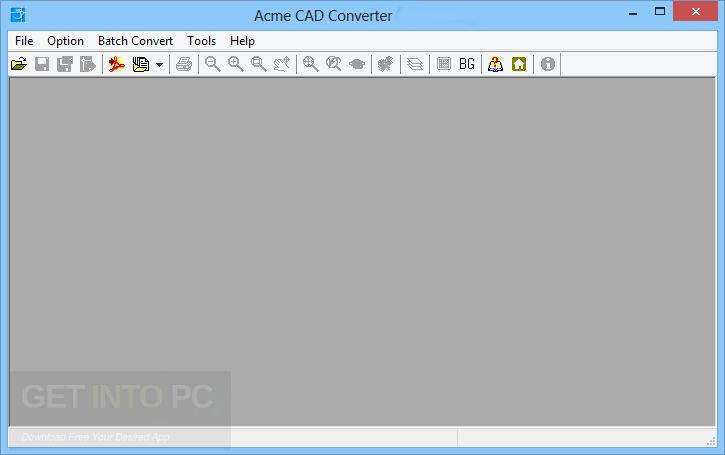 Acme CAD Converter 2018 Free Download Latest Version for Windows. It is full offline installer standalone setup of Acme CAD Converter 2018. Acme CAD Converter 2018 is a handy application which can be used for viewing CAD drawings and also for converting them into other file formats which also include some common image file formats. 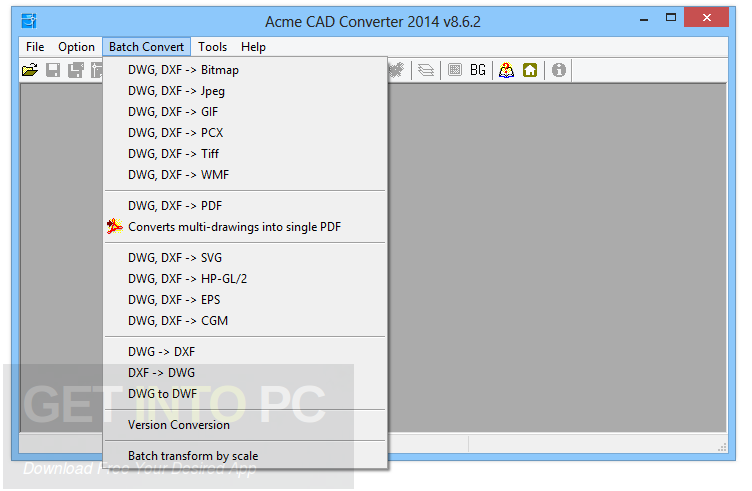 With Acme CAD Converter 2018 you can convert DWG, DXF and DWF files into WMF, BMP and JPG formats. 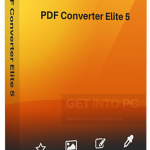 You can also convert them into PDF file formats. 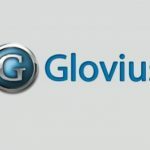 With this application you can also add watermarks into your files. You can also download AutoDWG PDF to DWG Converter. The interface of Acme CAD Converter 2018 is very simple and plain looking and you can use the file browser for opening any file. Drag and drop method is not supported by this application and you can also work with various different items simultaneously. With Acme CAD Converter 2018 you can also convert the drawing to monochrome, grayscale and colored. You can also zoom in and out of the drawing. You can also change the background color as well as replace the font type with this tool and you can also create additional user defined paper sizes. It has also got various customization features for output files therefore you can make the application overwrite the existing files and select the image size. You can also adjust the JPG quality and remove the 3D hidden line. All in all Acme CAD Converter 2018 is a handy application for converting the CAD files into other file formats. You can also download Autodesk AutoCAD Mechanical 2018. Below are some noticeable features which you’ll experience after Acme CAD Converter 2018 free download. Handy application for converting the CAD drawing into other file formats. 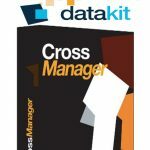 Can convert DWG, DXF and DWF files into WMF, BMP and JPG formats. Can also add watermarks into your files. Got a very simple and plain looking interface. Can add files through File Browser. Can convert the drawing to monochrome, grayscale and colored. Can create additional paper sizes. Got various customization features for output files. Can adjust the JPG quality and remove the 3D hidden line. Before you start Acme CAD Converter 2018 free download, make sure your PC meets minimum system requirements. 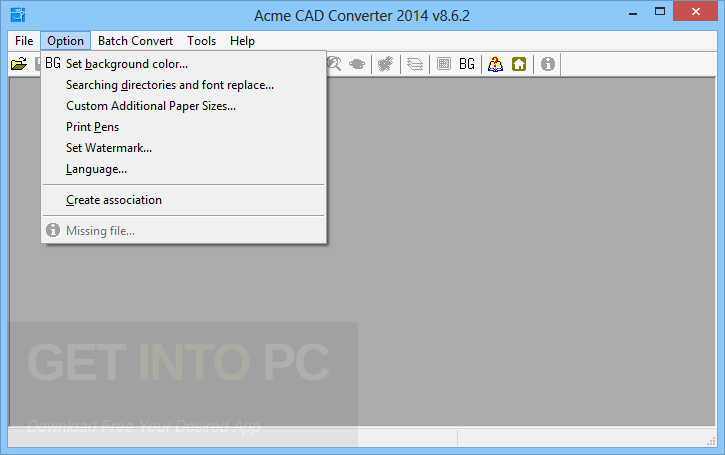 Click on below button to start Acme CAD Converter 2018 Free Download. This is complete offline installer and standalone setup for Acme CAD Converter 2018. This would be compatible with both 32 bit and 64 bit windows.